Motivated seller, ready to get into their new home! 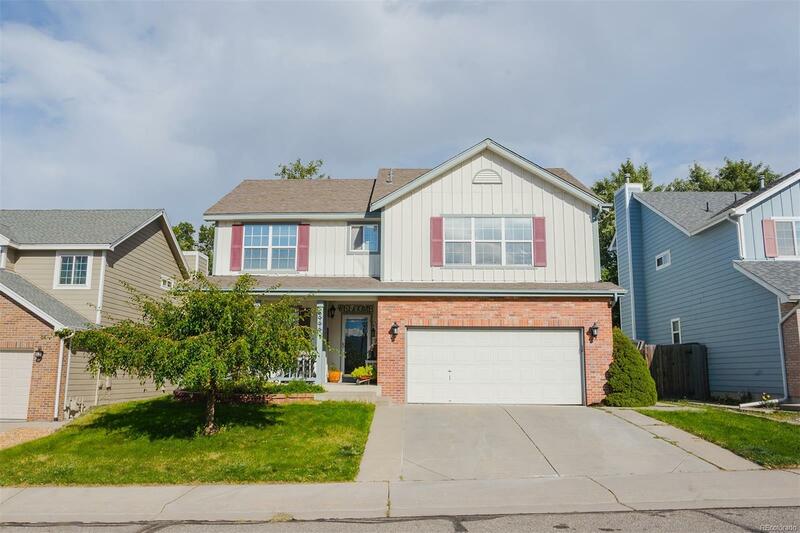 Located in the sought after Hillcrest neighborhood, this home features 4 bedrooms, 3 bathrooms, and bonus 1,036 sqft unfinished basement with roughed in bathroom plumbing, great for additional value add. 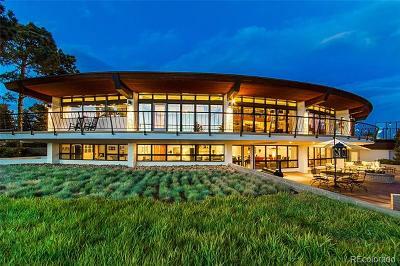 Turn this 3,256 sqft home into a dream! 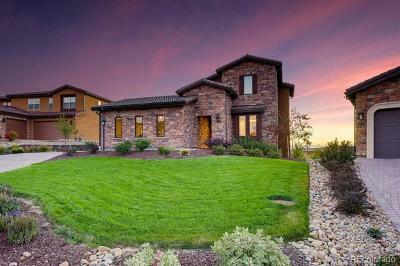 Wake up in your master with view of the Colorado Rockies and 5 piece master bath on the second floor. Second floor also has 3 other bedrooms and another full bathroom. Main floor has formal dining, office area or formal living, kitchen eating area, kitchen, living room with a brick fireplace, powder room and laundry. The backyard has brand new grass and established grape vine from Italy hanging over the fence. Brand new carpet on stairs and in main living room in front of the fireplace. New interior paint. Sellers are offering to refinish floors per buyers stain choice! Stainless Steel appliances (stove, microwave, fridge, dishwasher) installed October 2018, pictures coming soon.